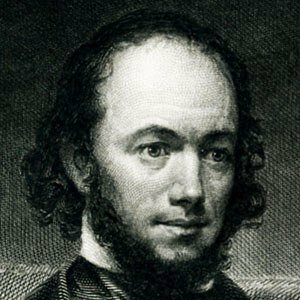 An American author, anthologist, and critic, he is most famous for his 1842 anthology, The Poets and Poetry of America. His other anthologies include Curiosities of American Literature and Female Poets of America. One of fourteen children born to a Vermont farmer, he left home at age fifteen. He published his first anthology, Biographical Annual, in 1841. His anonymous review of Walt Whitman's Leaves of Grass harshly critiqued the masterpiece work. He was married three times-- to Caroline Searles, Charlotte Myers, and Harriet McCrillis-- and may have also had a homosexual relationship with journalist and musician George C. Foster. He had a working relationship and rivalry with Edgar Allan Poe. The two were, at one point, engaged in a jealous competition for the affections of poet Frances Sargent Osgood.